Team India suffered couple of injuries ahead of the crucial Perth Test. With many cricketing experts claiming the Perth wicket is going to favour Australia most than India, Michael Vaughan has a contrary opinion on the same, predicting that the fast and bouncy Perth wicket will backfire on the hosts in the second Test of the Border-Gavaskar Trophy, starting from Friday (December 14). 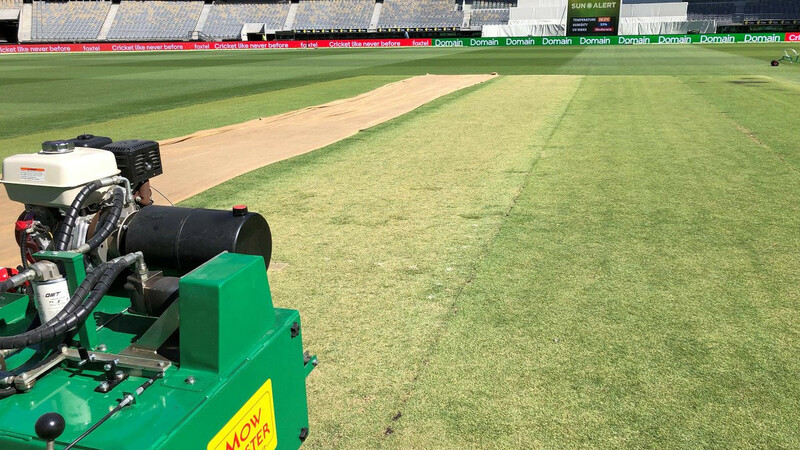 A green-tinged pitch at Perth Stadium will be witnessing its first ever Test encounter here between Australia and India on Friday, while the hopes of the fast bowlers from both sides are flying high at the prospect of weaving their magic at the pacy and bouncy track here. 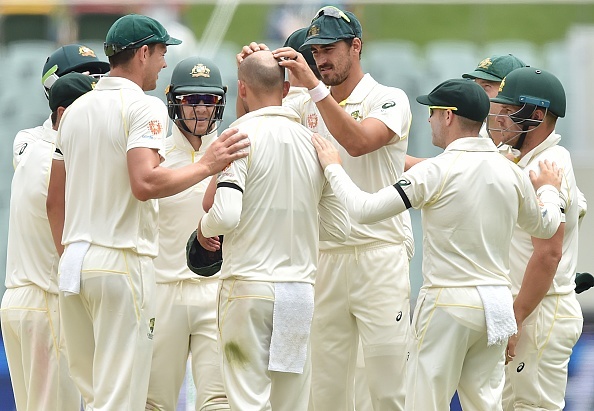 While the hosts' pace attack has been rated better than India’s heading into the Perth Test, but Vaughan, former England captain and cricket pundit believes that the pace-friendly pitch will backfire on Australia. 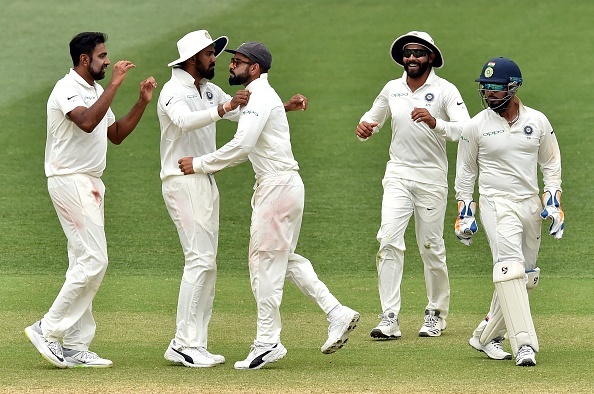 Meanwhile, Virat Kohli and Team India suffered a major blow ahead of the crucial Perth Test as star off-spinner R Ashwin ruled out of the second Test with a side strain. Rohit Sharma is out too with a back injury. 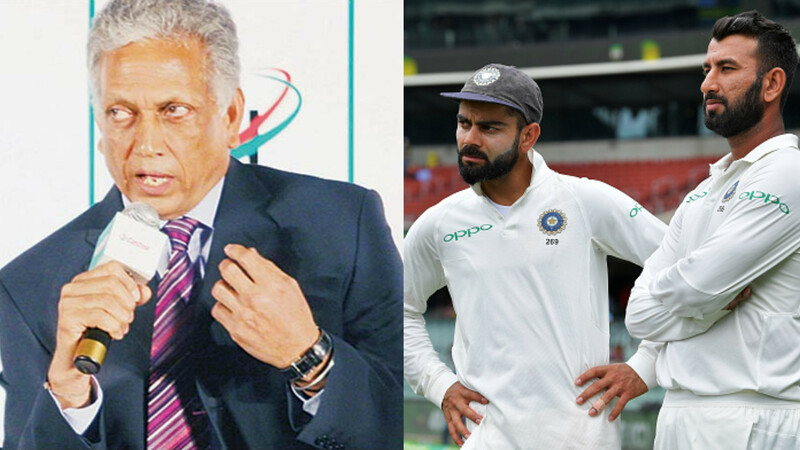 The Englishman who is part of the Fox Cricket commentary team in the four-match Test Series Down Under in Australia, praised Ashwin as well as saying that Ravindra Jadeja is a wonderful cricketer.